YouFindIt is our new video game specifically developed to assess children's orientation skills. 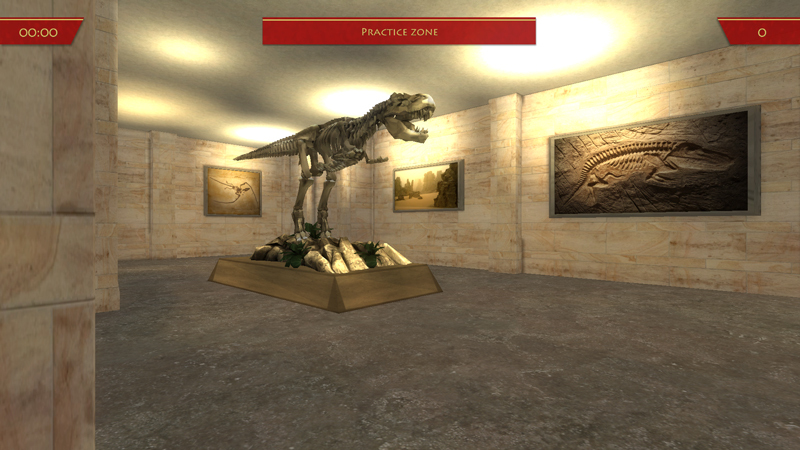 It requires players to learn about different exhibitions in a museum. It has an educational component, and, most of all, it is fun to play! The data collected through this project will help us to identify children who may experience orientation difficulties, and eventually help them to develop better navigational skills. The game was developed with much appreciated assistance from a few sources. Ayogo, a Vancouver-based video game studio specializing in health-related games, collaborated with us for the creation the game. 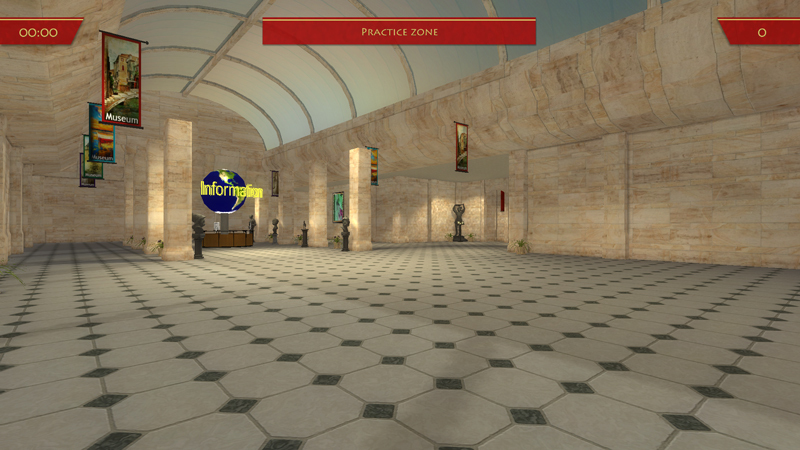 The Human Vision and Eye Movement Laboratory at the University of British Columbia, directed by Dr. Jason Barton, contributed financially and assisted with the design during the game development. And finally, the generous donors of our Scifund Challenge RocketHub project, which allowed us to raise the initial funds to start development of the game. We are also particularly thankful to Michelle Armeneau for donating her truly colorful voice to the game. To start playing the game click here!